You probably learned what a cocoon is way back in elementary school. It’s a silk covering used by insects to protect themselves as they grow and develop. But are you familiar with the term cocooning when it comes to babies? Cocooning for babies is much the same — it refers to having family members and other loved ones vaccinated so that a newborn baby is protected as he or she grows. The term is most often used in reference to the whooping cough vaccine. So why is cocooning important? Babies typically receive their first dose of the pertussis (whooping cough) vaccine at 2 months of age, followed by additional doses at 4 months and 6 months. Additional follow-up doses are given later in life. Until your baby receives that first dose, he or she is unprotected against whooping cough. And while whooping cough symptoms may not seem significant to an adult — they can be dangerous in newborns. 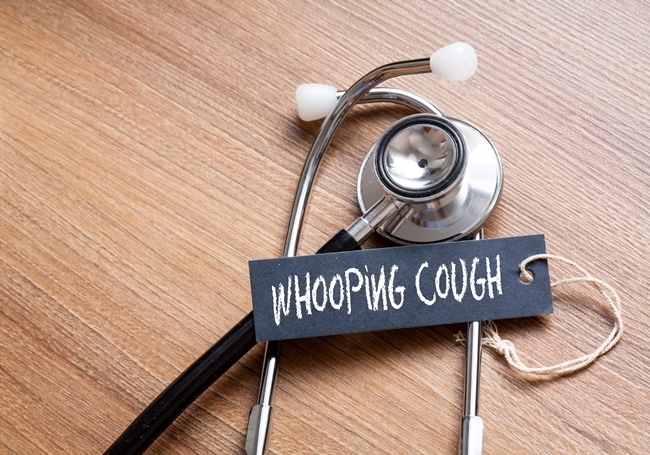 What exactly is whooping cough? For infants, whooping cough is much more serious. According to the Centers for Disease Control and Prevention (CDC), more than half of children younger than age 1 who get whooping cough end up being hospitalized. The condition can keep babies from eating and breathing normally, and it can lead to seizures, pneumonia, brain damage and even death. How can I protect my newborn? So how can you make sure your little one is protected from whooping cough until that first dose of the vaccine? Your baby is most likely to catch whooping cough from a family member or someone else in the home. In fact, the CDC estimates that 75 percent of babies that catch whooping cough get it from a family member. You can indirectly protect your newborn by making sure everyone spending time with the baby has been vaccinated. That includes mom and dad, grandparents, aunts, uncles, siblings, cousins and friends. This provides a “cocoon” of protection against the disease until the baby’s first dose of the vaccine. Those who aren’t up to date with their whooping cough vaccine should receive a dose of the vaccine at least two weeks before the baby’s scheduled arrival. In addition, the expectant mom should also receive a dose of the vaccine once she enters the third trimester. This isn’t a one-time thing — pregnant women should be vaccinated during each pregnancy. 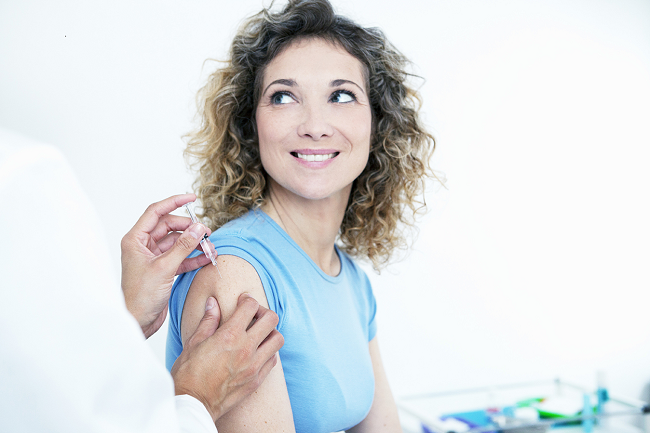 When the mom is vaccinated, her body creates antibodies to fight off whooping cough. Some of those antibodies are passed along to the baby before birth, which provides an additional layer of protection. As you prepare for your newborn’s arrival, add one more item to your to-do list: Be vaccinated. Have you decided on a pediatrician for your new addition? Find one here.